Are you looking for an opportunity to refresh the look of your HDB kitchen design? Or perhaps, you want to renovate the basic kitchen of your new HDB? 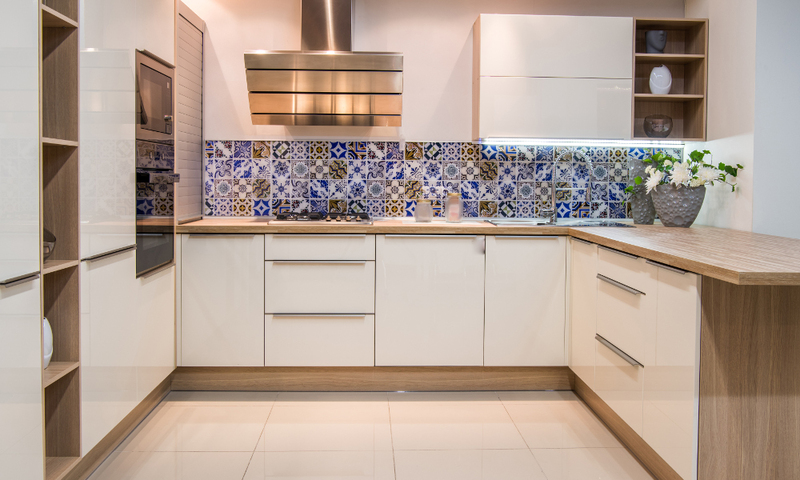 Many homeowners will jump with excitement over the prospect of renovating their kitchen. With so many amazing designs out there, it’s almost impossible to not be overwhelmed. Making a decision of what suits your style best can be quite daunting if you start from scratch. Fret not, you needn’t start from ground zero. The best way to go about it is to copy a design that you like and incorporate it into your home. 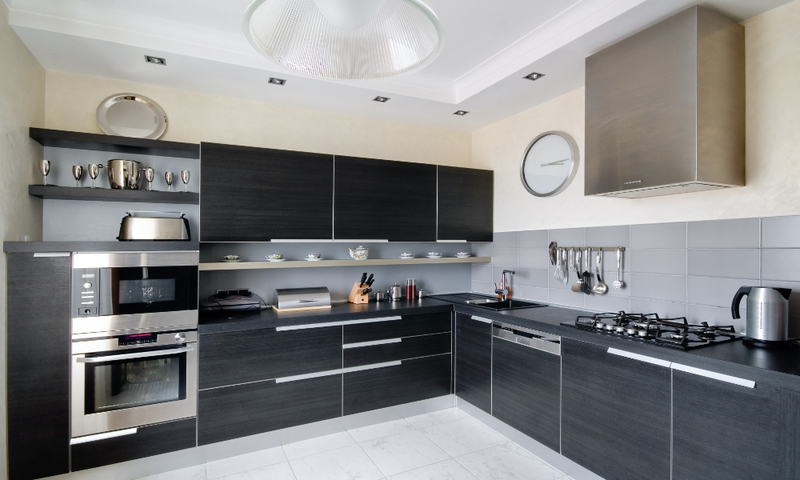 That is the most efficient way to design and renovate your HDB kitchen. While there are many designs out there that look great on large kitchens, we have shortlisted 5 kitchen design ideas that are best fitted for the HDBs in Singapore. The modern luxe design is the most popular design among Singaporeans. It brings a very classy aura and a touch of luxury to your home. 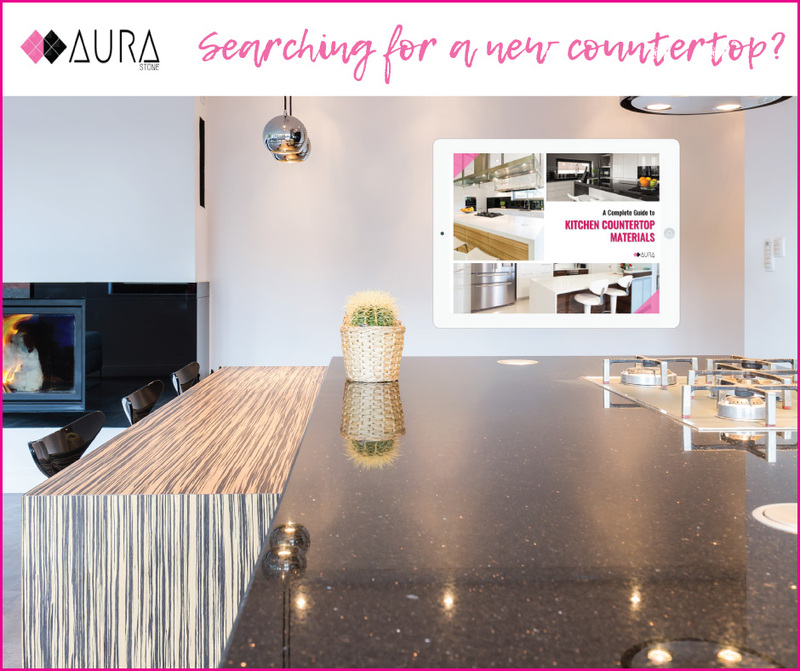 Add a notch of elegance to the kitchen with a polished and beautiful quartz countertop, modern light fixtures, chic kitchen cabinets with clean lines and neutral coloured glossy or even textured walls. Without compromising the overall kitchen décor, add some pop of colour with the smaller kitchen appliances or a decorative plant. As long as the colour scheme matches the backdrop, your kitchen will be the envy of your house guests. If you subscribe to the Japanese art of zen, you will appreciate the harmonious blend of woody features against subtle shades of brown, green and white. In fact, Marie Kondo’s tidying up business centres around the concept of zen. 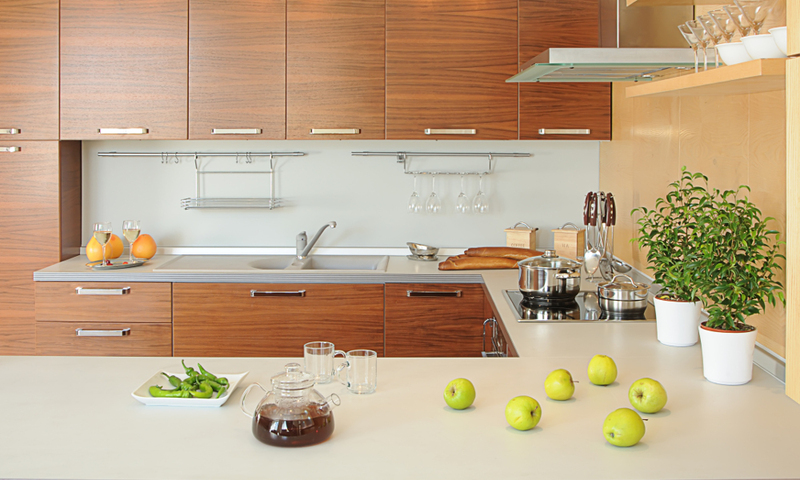 To achieve the minimalist zen kitchen, opt for a design that exudes practical simplicity. Add in sufficient built-in storage to keep your kitchen countertop as clutter-free as possible. Then, complete the setting by livening up the space with a plant feature like a mini herb garden in your sunniest kitchen spot. Besides whipping up a meal, you will find inner peace while enjoying a spot of relaxing green tea right in your cosy kitchen. Cooking should be a fun activity. Inject a little fun by incorporating quirky and colourful elements in your kitchen décor. Colours have a way of inducing an appetite. A dish with colourful natural ingredients is more likely to make you salivate than a bland one-tone dish. That is why garnishing is important to add an element of colour. The same goes with the kitchen. A bright and cheery kitchen with splashes of citrus colours of lime green, lemon yellow or bright tangerine is a welcoming sight for food enthusiasts and cooks. You are more likely to whip up many gastromical delights because of the positive energy your kitchen radiates. Do it like Michael Jackson. It’s black, it’s white. It’s a combo! The monochrome design is one of the easiest design ideas to pull off. The understated elegance of black and white can be easily matched with stainless steel appliances. Depending on your personality, you can determine the ratio of black and white in your kitchen. 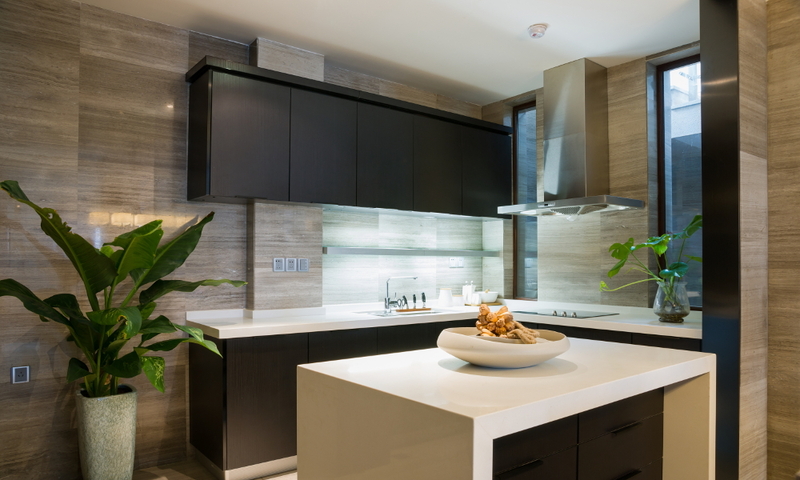 If you like depth with an edge, try black cabinets and a dark textured countertop. However, if you like your room a little brighter, go for white walls, and white cabinets, and add some depth with a shiny black granite countertop. If you love a touch of tradition in your new modern kitchen, you can draw inspiration from an ecletic fusion of ideas. This is where modern and traditional designs are fused into a tapestry that invokes nostalgia with the convenience of modern technology. Go ahead and create a tiled patchwork backsplash with vintage tiles with intricate and colourful designs. Match it against the sleek lines and neutral hues of your contemporary kitchen fittings. The kitchen is the pulse of your home that reflects your style and personality. Your kitchen is a place to make many happy culinary memories. So be sure to select quality materials for your countertop, sink, cabinets and appliances. There is more to the surface than just finding the perfect kitchen design that fits you. After narrowing down your design selection, make sure you have done your homework to avoid any hidden cost of renovation. After all, an upgraded kitchen that is beautiful and inviting can increase you home value to prospective buyers. For premium quartz countertops and leakproof sinks, feel free to contact us for a chat.